Audio-Technica is offering a “Trade In On Your Terms” program to help you make the switch out of 600 MHz. 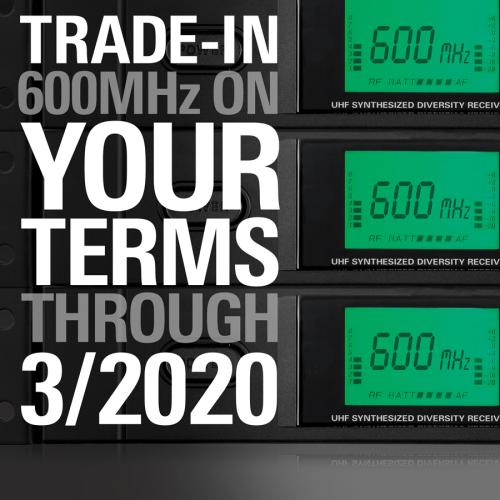 For each 600 MHz wireless system you trade in (regardless of manufacturer) you’ll receive a rebate on an eligible Audio-Technica wireless system. To give you the flexibility to budget and switch to a new system, this trade-in program is running from August 15, 2017 through March 31, 2020. Trade in your Old System for Cash Back! 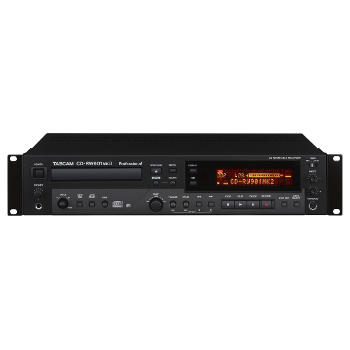 The TASCAM US-16x08 captures 16 mic and line inputs to your computer with clear sound quality and advanced features to manage big sessions. 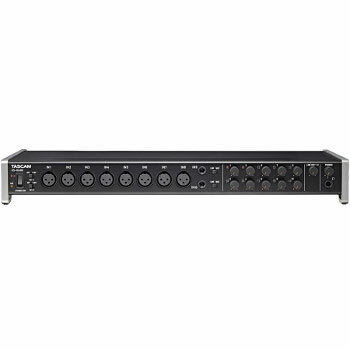 Eight Ultra-HDDA microphone preamps deliver the cleanest and quietest operation in their class while delivering up to 56dB of gain. 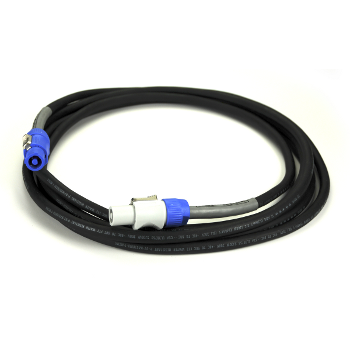 An additional eight line inputs are provided, two of them switchable to instrument level for direct guitar or bass recording. 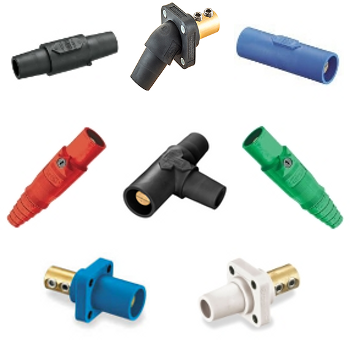 Eight balanced line outputs are also available, two with a level control on the front panel for monitoring. The CD-200BT play CDs and streaming audio from Bluetooth Devices with the AptX Codec. 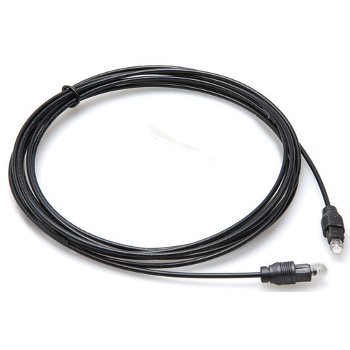 Through the antenna located in the front of the CD-200BT, audio file playback signals can be received from a variety of Bluetooth® compatible devices. Any file type that can be played back by iTunes, Windows Media Player, smartphone player apps and other music applications can be played through this unit. Bluetooth playback uses a wireless connection, so no new wiring is necessary to use compatible audio sources as long as they are in signal-range, allowing easy and speedy playback. 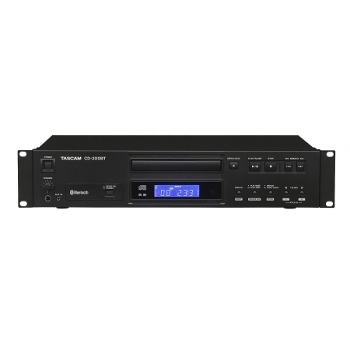 The CD-RW901MKII is a professional CD recorder that replace the best-selling CD-RW901SL. An AKM AK4528VM is employed for AD/DA conversion for clean and clear sound quality, while a new tray-loading transport manufactured by TEAC ensures years of reliable operation in the most demanding installations, allowing gapless recording that conventional PC drives can't. 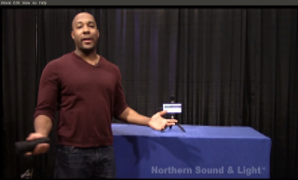 More recording features like Auto Track Creation help the operator create polished recordings without constant supervision. 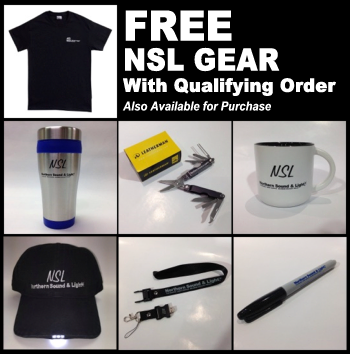 RADIAL - Now Available at NSL! 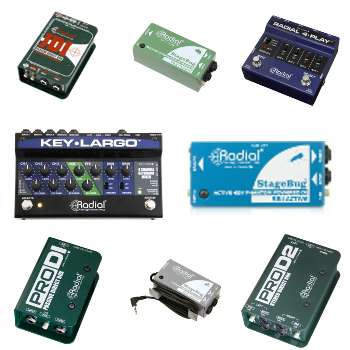 Radial Engineering has a longstanding reputation for bringing reliable and tough-as-nails problem solvers to the market means you will see Radial products on stages and in studios world-wide. 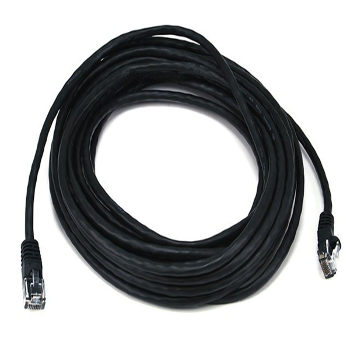 These products include the world's finest direct boxes, splitters and audio interfacing devices.